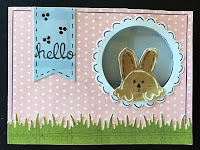 Donna’s Peek-a-Boo Slider, L.I. 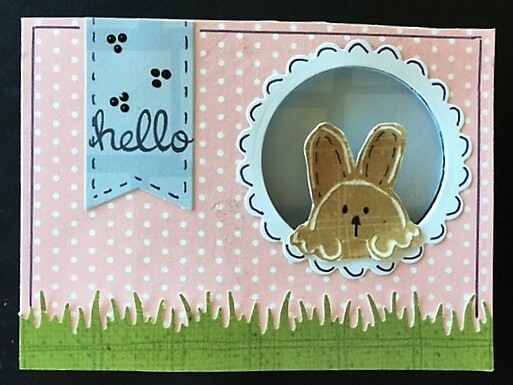 Template #L9275, from the front and the inside of card. 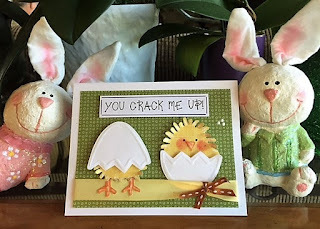 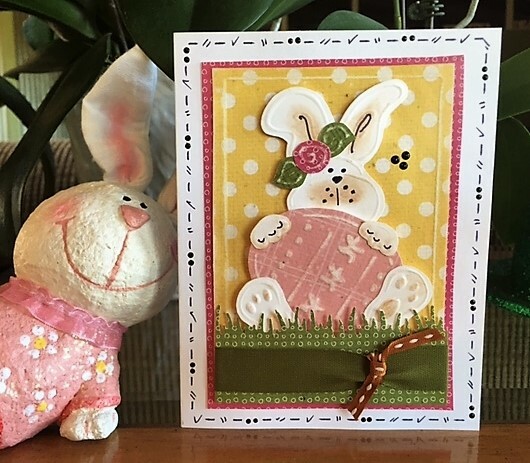 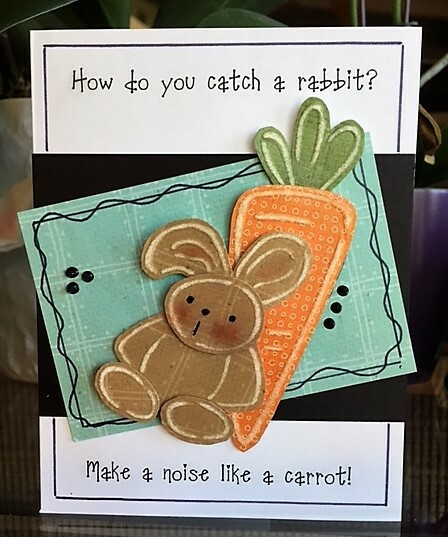 Such fun Easter cards! They are all adorable!